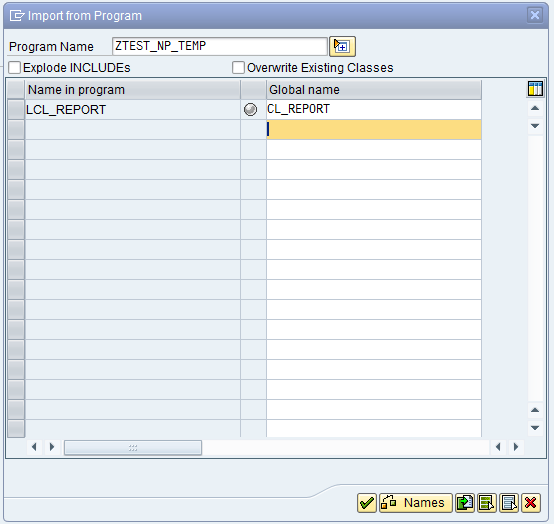 To ease this type of situation, we have the import utility available in the Class Editor SE24. 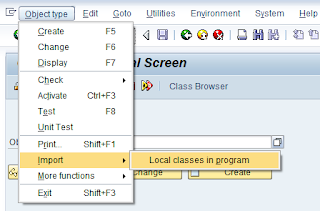 Let’s start with our local class. We have a local class LCL_REPORT. 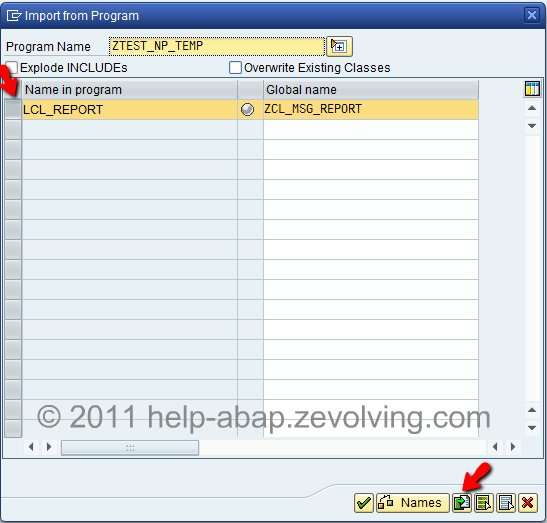 We want to make it as global class ZCL_MSG_REPORT. 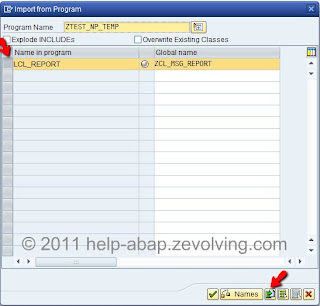 DATA: lo_main TYPE REF TO lcl_report. FIELD-SYMBOLS: <lfs_t100> LIKE LINE OF t_t100. LOOP AT me->t_t100 ASSIGNING <lfs_t100>. 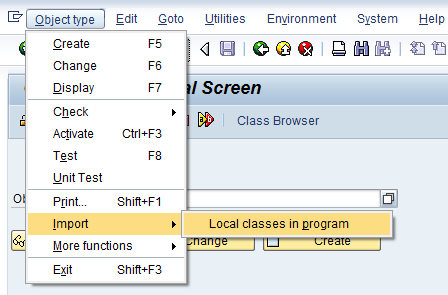 Methods and Attributes in Class Editor. Activate the class.